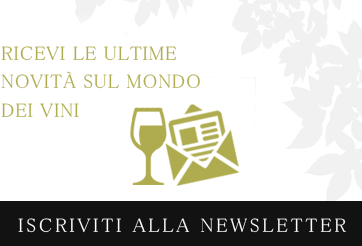 Fill out this form, the staff of CANTINE PLINIANA will respond immediately to your request! Fill out the form below for commercial information, quotes and purchases. Booking is required by filling out the form below, thanks. Fill out the form below for general information. Compila questo modulo, Lo staff di CANTINE PLINIANA risponderà subito alla tua richiesta !